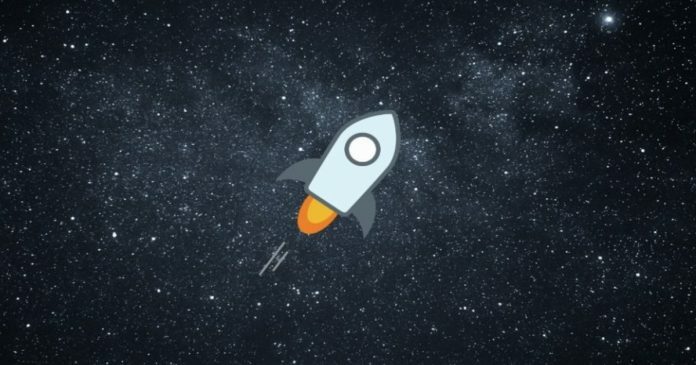 Good news for Stellar today as Grayscale Investments, one of the largest Crypto asset management funds, announced the launch of a Stellar Lumens Trust. Grayscale Investments, a global leader in digital asset management, launched a dedicated investment vehicle for Stellar Lumens (XLM) on Thursday called the Grayscale Stellar Lumens Trust. The Greyscale Stellar Lumens Trust is the ninth single asset product for Greyscale. The other Greyscale products are for Bitcoin (BTC), Bitcoin Cash (BCH), Ethereum (ETH), Ethereum Classic (ETC), Horizen (ZEN), Litecoin (LTC), XRP, and Zcash (ZEC). Michael Sonnenshein, Managing Director at Grayscale, said the Stellar product was created in response to investor demand. 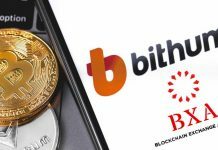 Furthermore, Sonnenshein added that he is personally bullish on Stellar’s real-world use case, which is to act as a bridge currency in transactional money corridors. 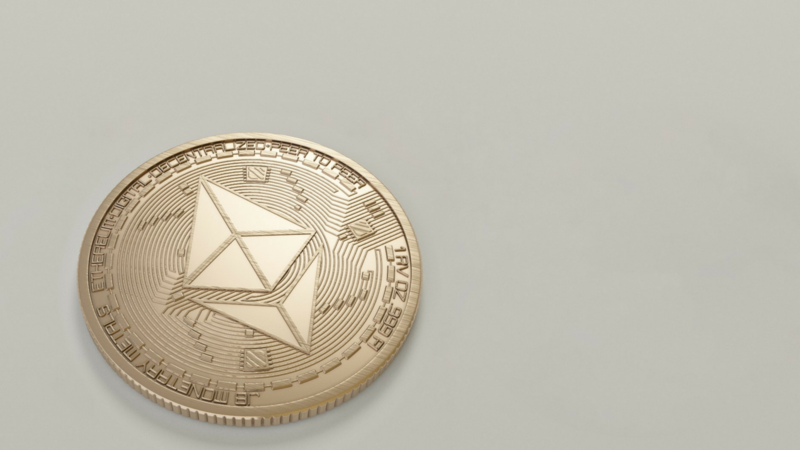 It is likely that the launch of the Greyscale Stellar Lumens Trust will give a boost to the cryptocurrency Lumens (XLM) in the future. Greyscale is a subsidiary of crypto behemoth Digital Currency Group, a group that has big hedge funds as clients. 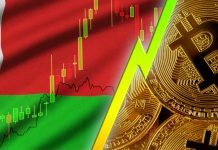 At the time of writing, XLM is trading at $0.109, up 1.68% over the past 24-hours, according to data from CoinMarketCap.